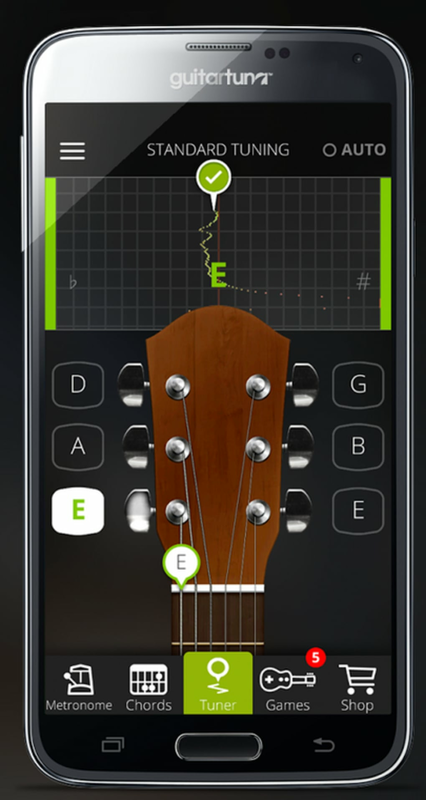 Guitar Tuner Free by GuitarTuna is a simple free app that helps you tune guitars and other stringed instruments such as bass guitars, mandolins and ukuleles. Additional instruments are in-app purchases, allowing you to customize the tuner to your collection. 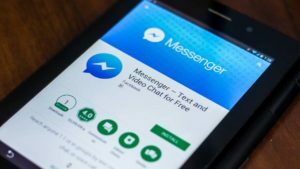 The app uses your mobile device's microphone to detect the pitch of a note and shows you how to tune the instrument to correct it. The basic function of the app is simple: open the tuner for your instrument, choose a note, play it and watch the visualization on screen. This will show you if you're out of tune and help you adjust your instrument. 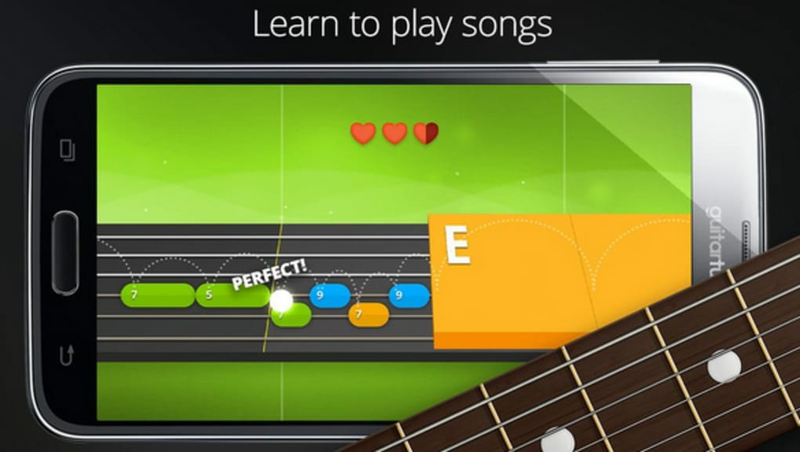 Guitar Tuner Free - GuitarTuna also contains a number of minigames to help practice your playing, as well as a metronome feature, but the real attraction is the easy-to-use tuner function. 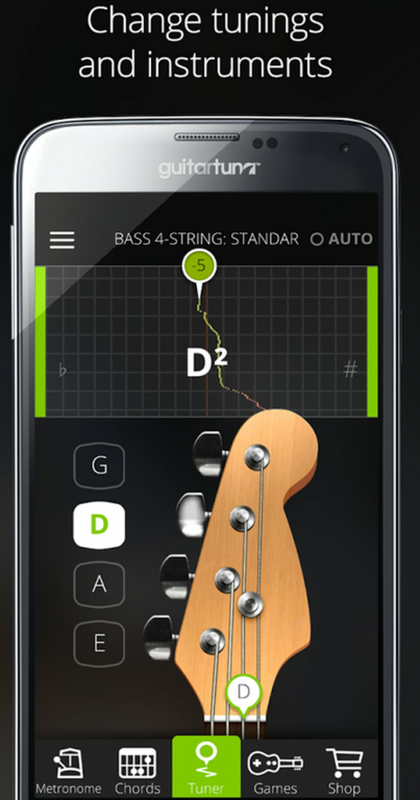 This app is a very useful tool for guitarists who need to tune their guitars outside a studio setting. 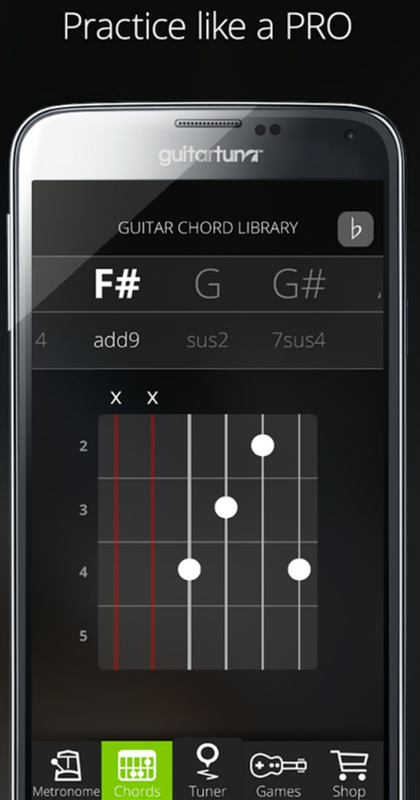 Since that's basically all guitarists, it's a handy app for almost anyone. 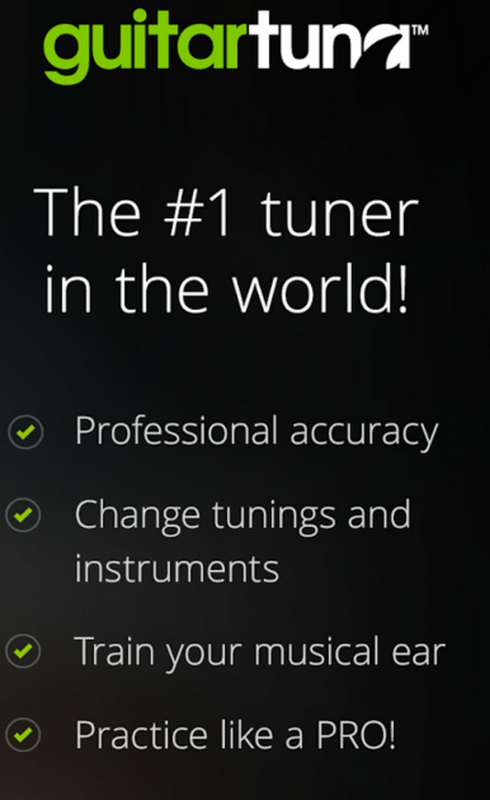 The tuner function is simple, with a clear interface and instructions. The additional practice minigames and other functions like the metronome are nice but not as essential. 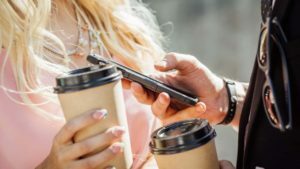 The app's only real downside is the in-app purchases of additional instruments, which can start to add up if you play more than one. 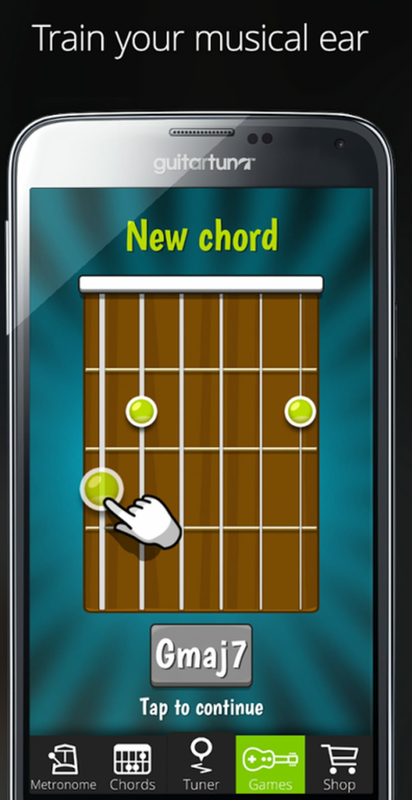 What do you think about Guitar Tuner Free? Do you recommend it? Why?